We have copy paper to protect your movies poster, and then roll the copy paper and poster into a cardboard tube. Nowadays, with the improvement of material life and the richness of spiritual life, people's awareness and desire to watch movies is growing stronger. However, in the era of competition in the context of market economy, the ordinary meaning film poster design can no longer meet the visual communication and spiritual needs of today's people in the process of actual cultural consumption. So we need innovation. Therefore, a scratch movie poster appeared, and we believe that it will become a trend product. This scratch off 100 movies poster bucket list is a wonderful gift for friends, for lovers, for boyfriend, for girl friend, for family, for cinema fans, for movies lover, and for yourself. 100 movies bucket list also perfect for promotion, for business gift, for all occasion, such as Valentine's Day, Birthday’s Day, Mother’s Day, Father’s Day, Anniversary’s Day, Wedding, Christmas’s Day and etc. 2. With size 42x59.4cm, large enough for customer to check and scratch. 3. High quality removable gold foil layer, increase mystery. It’s workable to do with silver foil to match the color. 4. 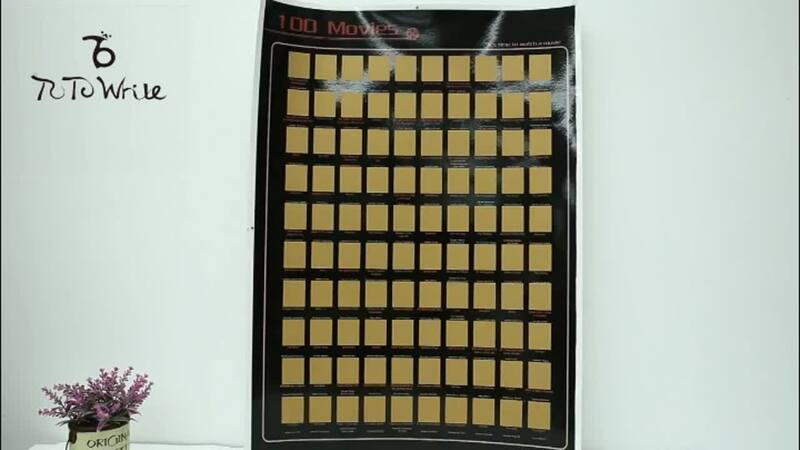 Customer can scratch the movies that they have saw, till they compete the 100 movies, and it’s convenient for customers to check how many movies they see and how many left, it’s meaningful and interesting. 5. The most popular packaging way is pack with high quality cardboard tube (44xd5.5cm) , it can better protect the movies in shipping, and it also a very decent way for sale. We have copy paper to protect your poster, and then roll the copy paper and poster into a cardboard tube. 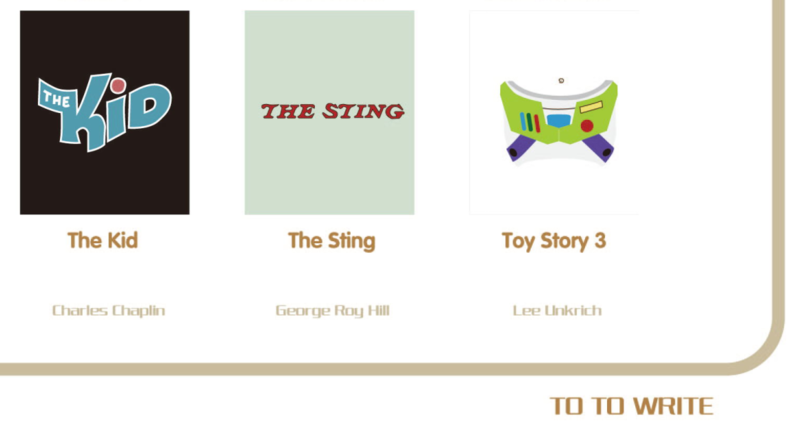 Our scratch movie posters collection of top 100 highest-rated movie records from IMDB.com, it’s ranked by netizens. It makes our 100 films professionally authoritative but acknowledged. Who doesn’t want to see a great movies? 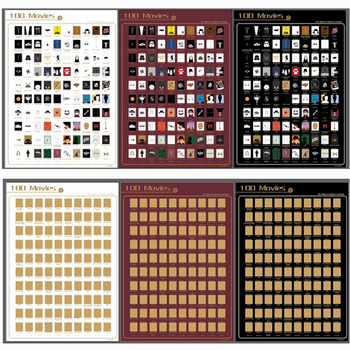 All 100 movie poster are produced by our team of designers. 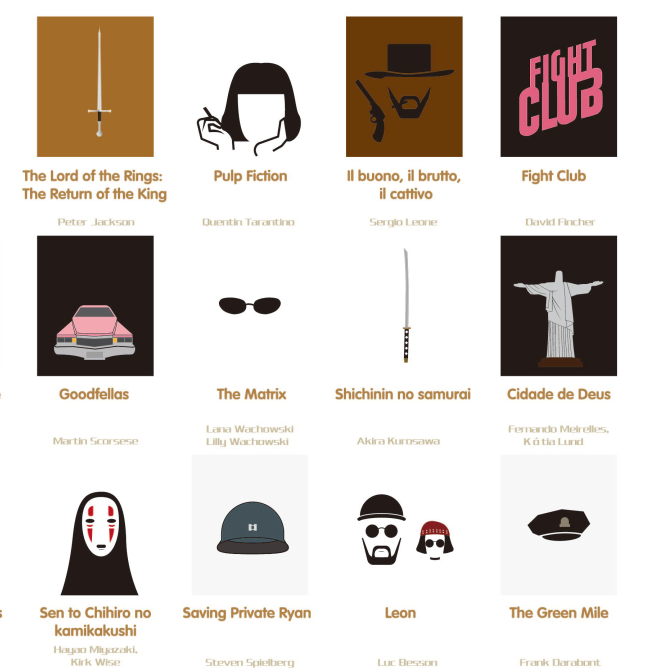 Before making a movie poster, our designers will watch these 100 movie one by one, to understand the content of the movie. Collect every movies data (netizen’ s reviews, actor’s lines, movies pictures, poster, director interview, and etc) by searching network. 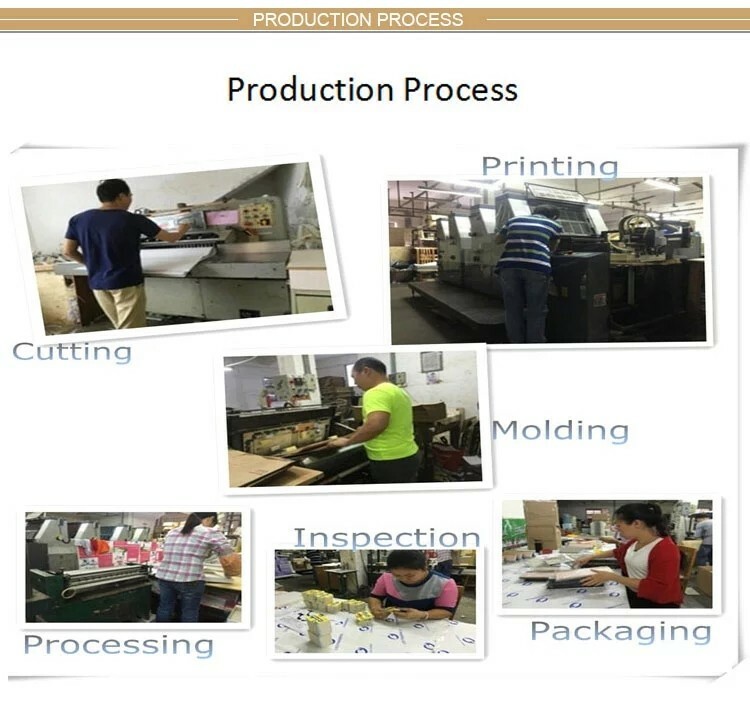 After the initial design completed, we will make the samples to test and will do a questionnaire survey, and the design will be confirmed after the problems has been solved. While matching the movies and posters, we also take the feelings of the masses into account. Our aim is to show our sense of responsibility and professionalism to the customers and movie fans, we hope our design and quality will be recognized by our them, and it’s our greatest appreciation. 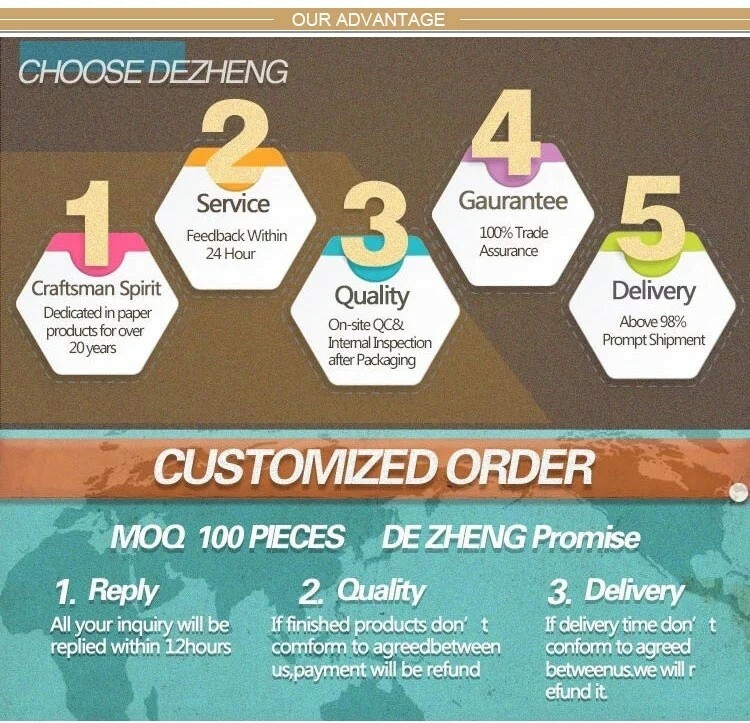 The most popular color is black and white, they’re based on our 24 years of experience in production, the market research of the B2C and B2B platform and the feedback from our customers. The background color is simple but elegant, but the each movies design is different and special, not over-patterned. So we believe it can lead the viewer to think of the moving parts of the films, and encourage them to produce a stronger desire to watch. We are able to adjust the color if you require, such as red movies poster, green movies poster, blue movies poster, pink movies poster, brown movies poster and etc. a) The theme is clear and the idea is unique. b) The image is simple and the features are obvious. To this end, we have specially learned from Mr. Hans. Hillman. c) Respond to the theme of the poster, highlighting the features of the film, to evoke the visual appreciation of the audience. The wording has the beautiful font, moderate size, and proper position. The titles is minimalist, not verbose. 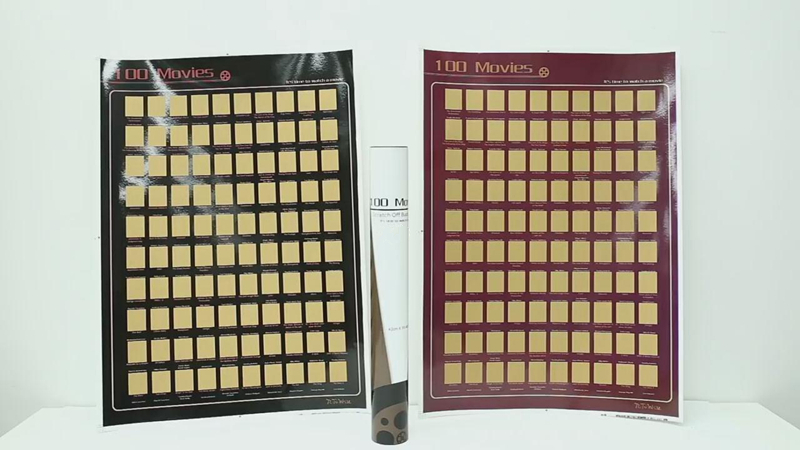 ‘’100 movies’’ for the keywords, ‘it’s time to watch a movies’ as a guide, and the Bottom right corner for logo printing. The movie text part is concise, only retains the movie name and the director's name, omitting the movie introduction, and in order to guide the customer to watch it personally. 25mm Width of border, 12mm of border. 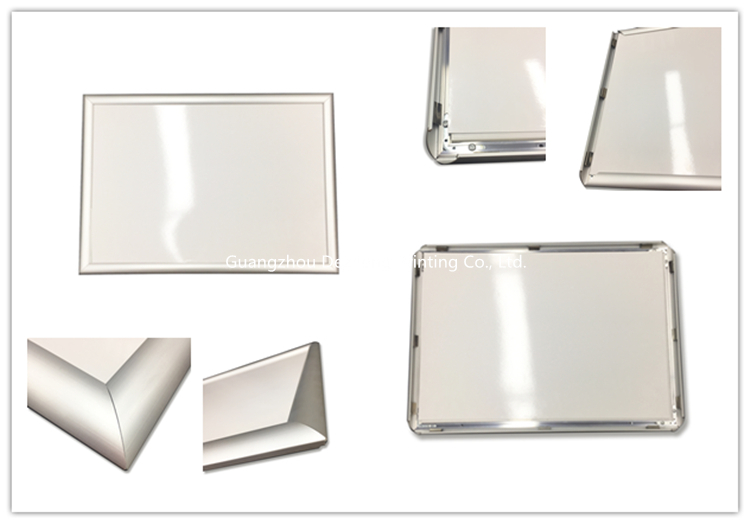 0.4mm PVC panel, high temperature resistant, UV resistant and high transparency, and transparent PVC board has a protective film, which is brighter after tearing off. 4mm KT board, moisture-proof, waterproof, not easy to deform. 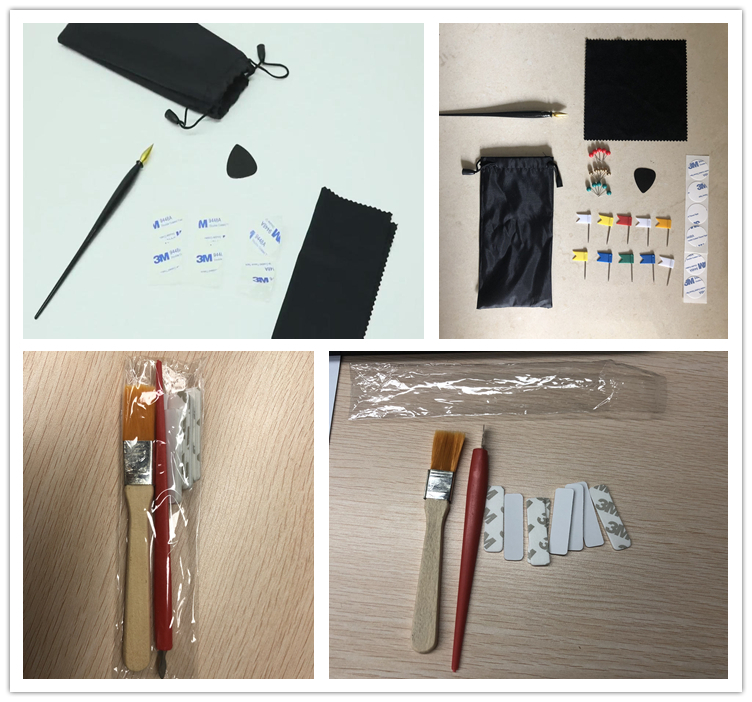 Scratch pen, magnifier, packaging bag and etc. Custom logo is okay if bulk purchase. 4. We are able to add your logo in our original poster bucket list if bulk purchase. 6. How long can I get the sample?